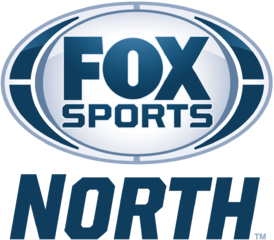 Fox Sports North interviewed former Augsburg College basketball player Devean George prior to a recent game between the Minnesota Timberwolves and the Los Angeles Lakers. George played his first seven seasons in the NBA with the Lakers and was asked about his experience with Kobe Bryant, who is retiring after this season. Watch: Devean George on playing with Lakers great Kobe Bryant on the Fox Sports North Facebook page. A redevelopment project by Augsburg College alumnus Devean George ’99, a former professional basketball player, was mentioned in a Star Tribune business article by Neal St. Anthony. The story explores two projects on the North Side of Minneapolis that recently broke ground. George heads Building Blocks, a group working to revitalize urban areas by building affordable housing with accompanying retail spaces. Read “St. Anthony: Two north Minneapolis projects launch” on the Star Tribune website.